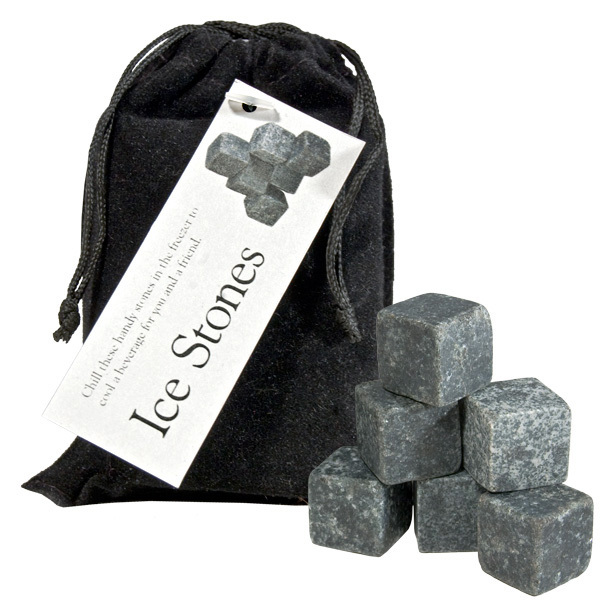 These un-meltable ice cubes are made from granite and can be reused again and again. 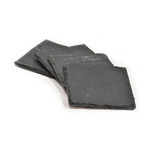 To use, put the ice stones into the freezer one hour before use. 2 to 3 per drink will keep it cold and not diluted. Each set comes in a black velvet bag for easy storage.